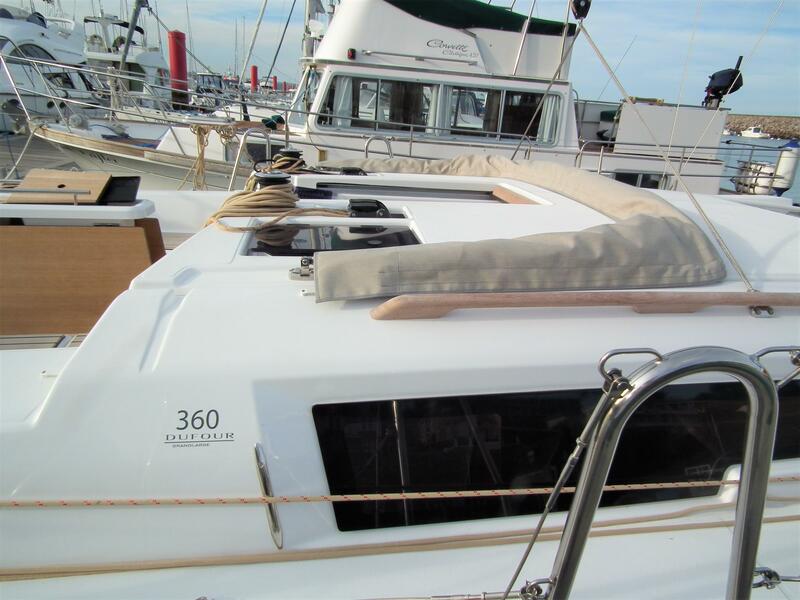 Here is our Dufour Grand Large 360 stock boat for sale ready for its new owner! 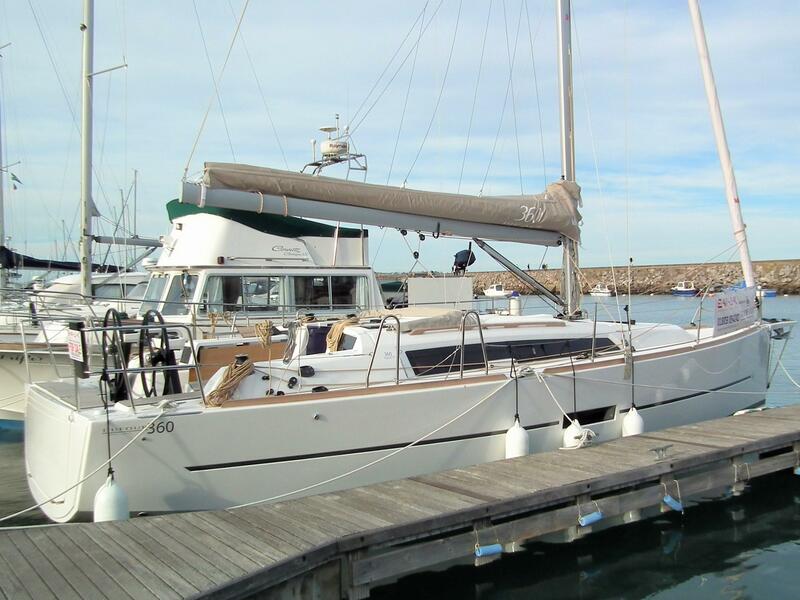 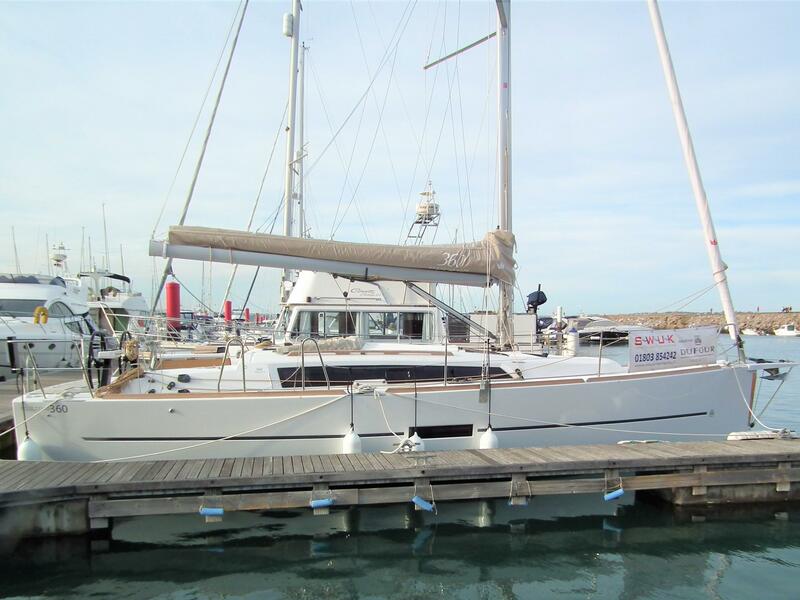 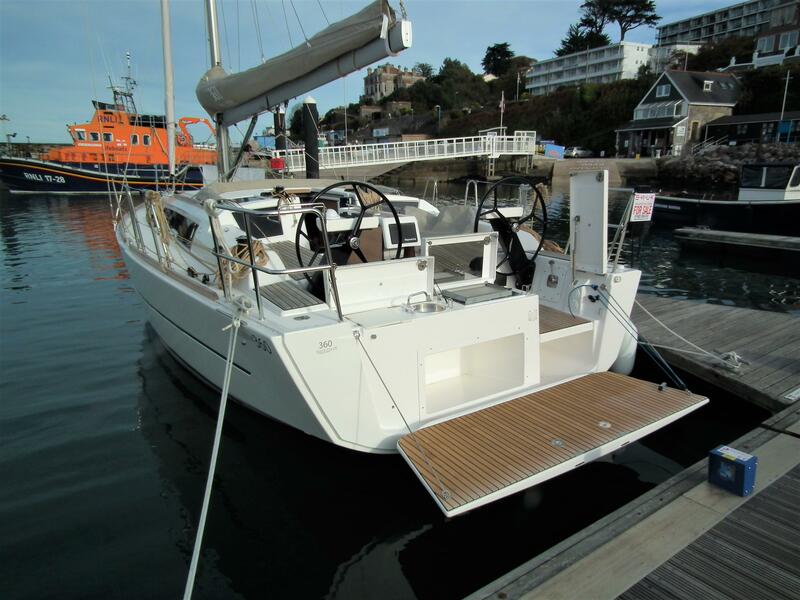 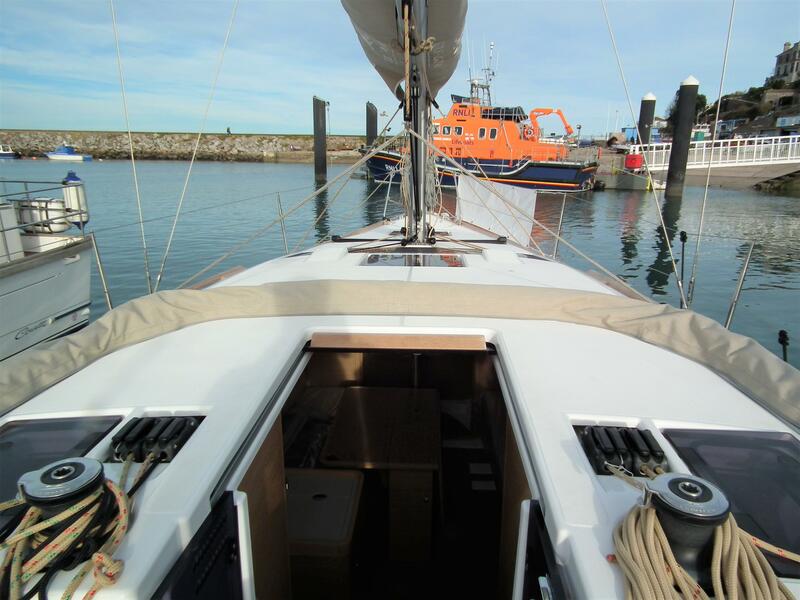 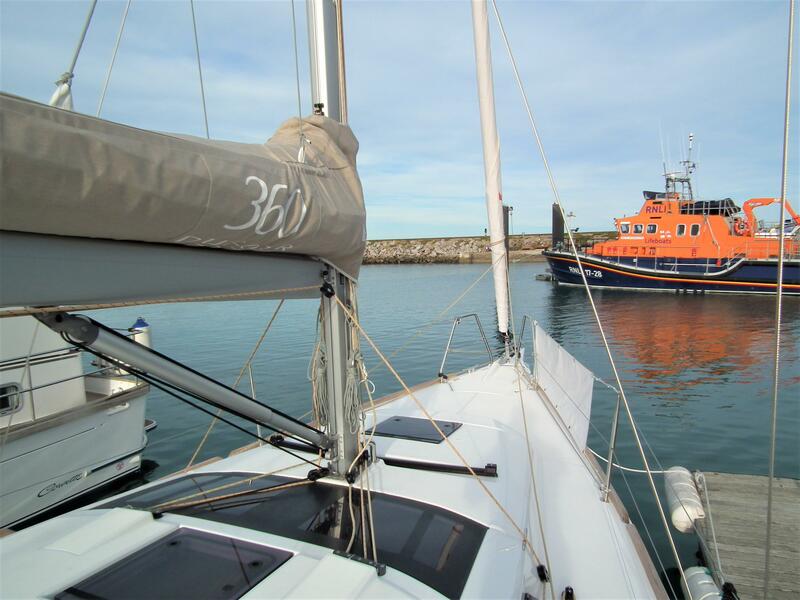 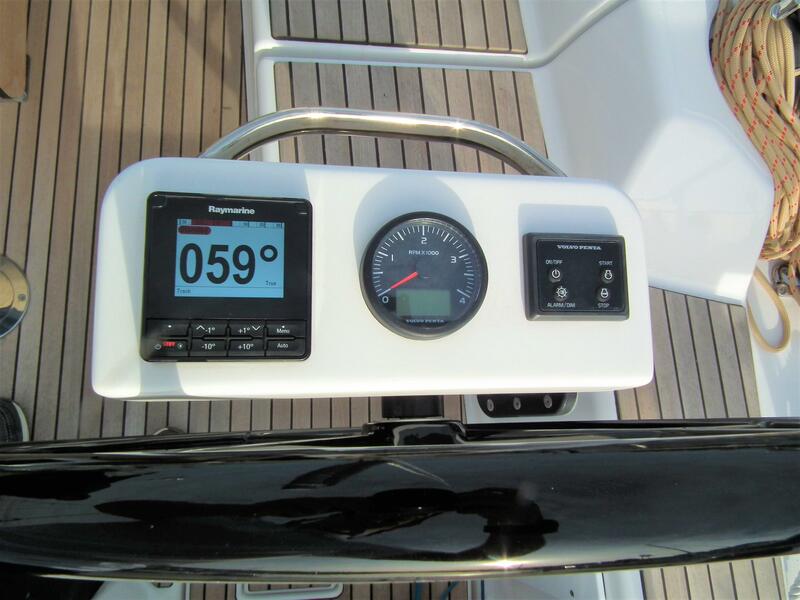 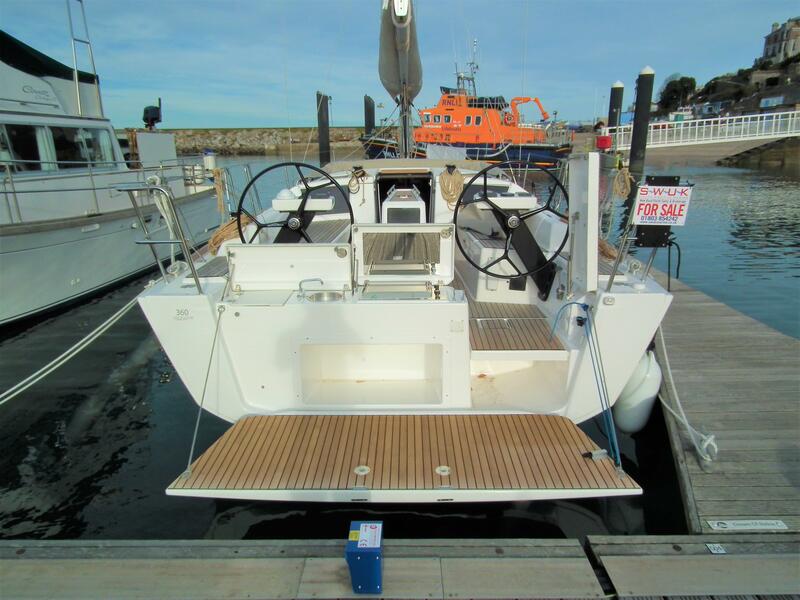 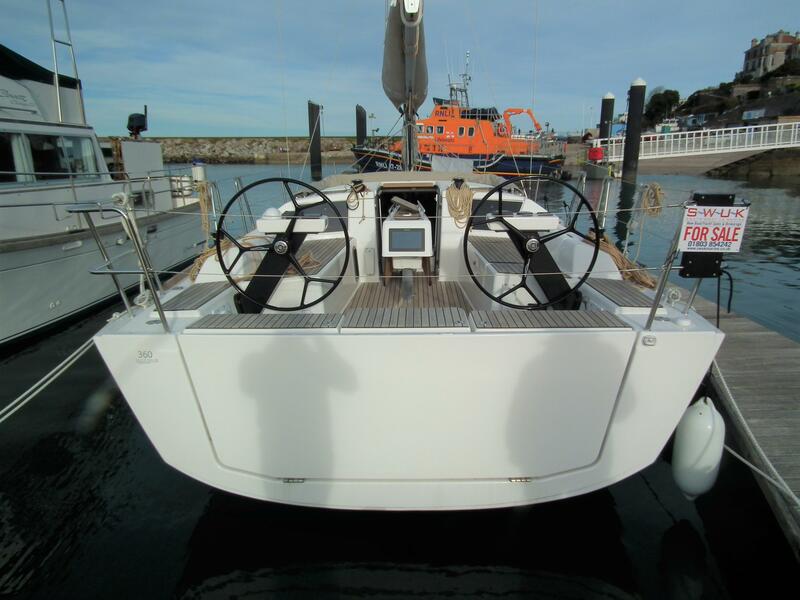 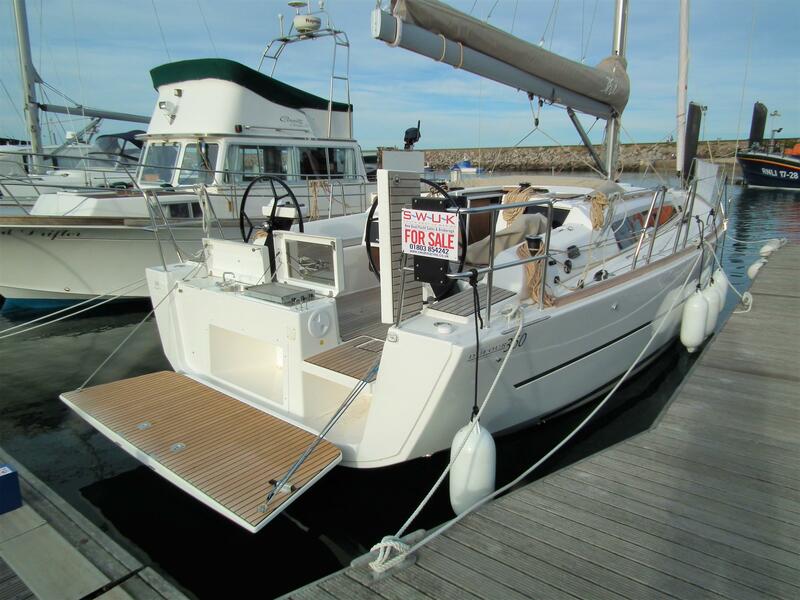 She has been commissioned to go and at a very good price against a new order Dufour 360GL and fully kitted out. 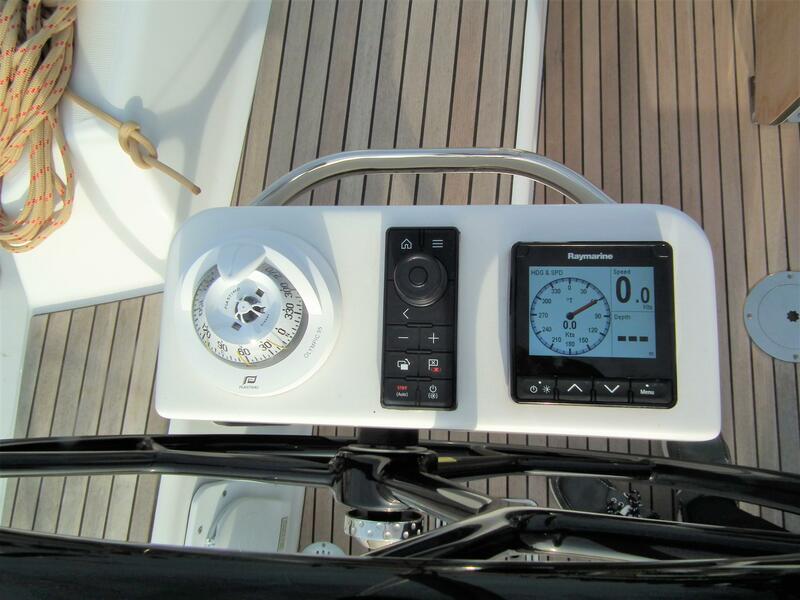 The Dufour 360 is a brand new model added to the Grand Large range with an updated interior, new dynamic styling lines throughout the boat. 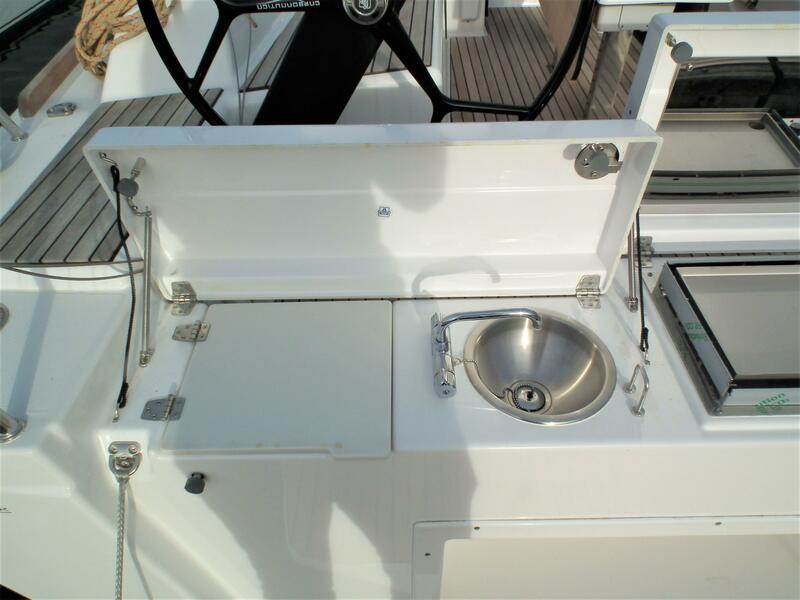 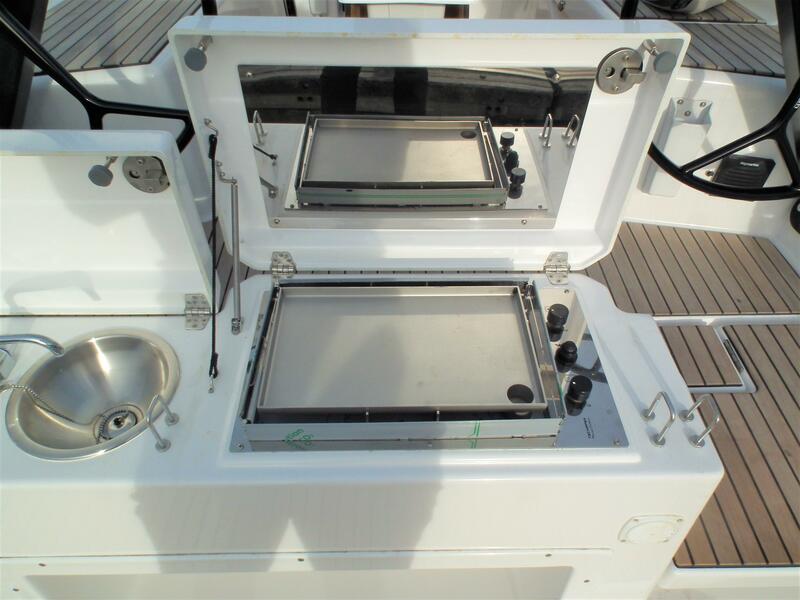 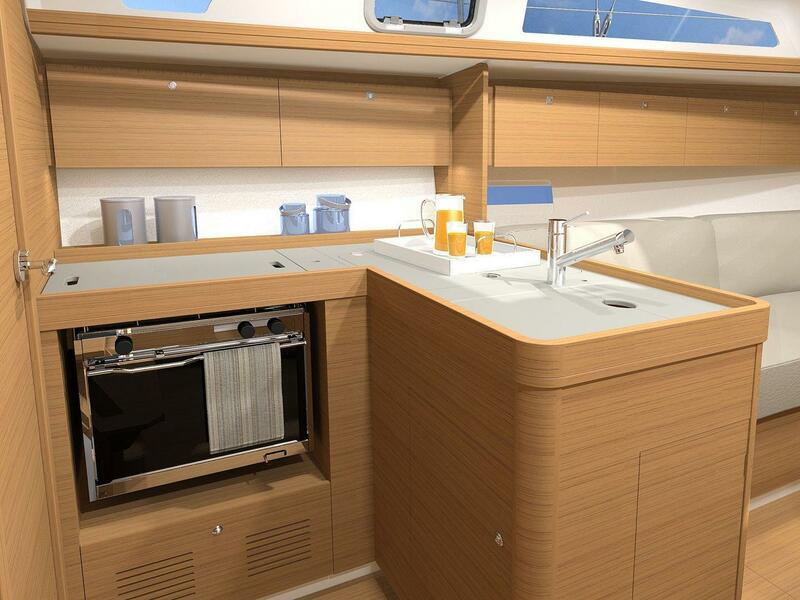 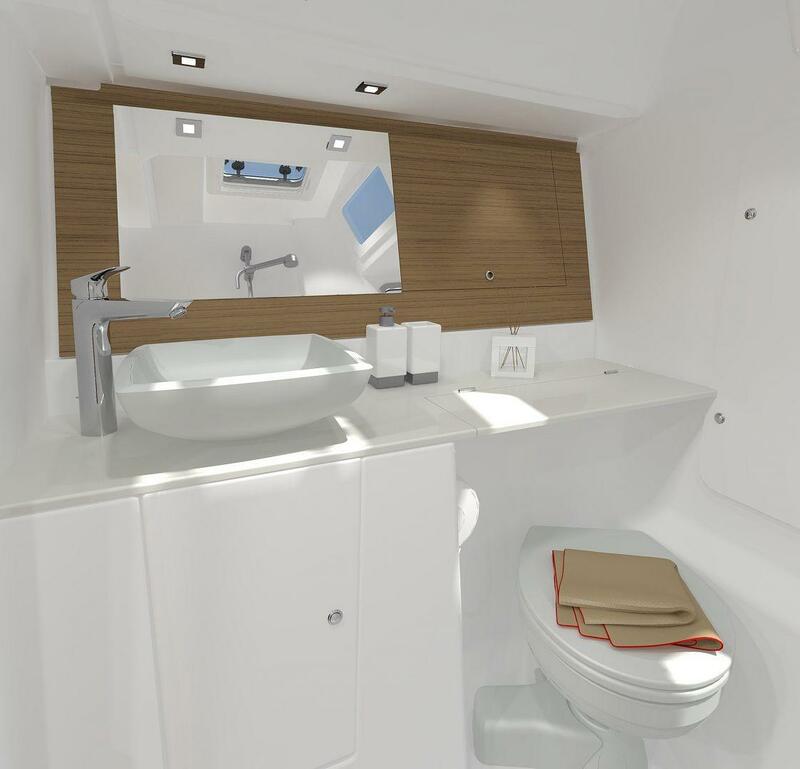 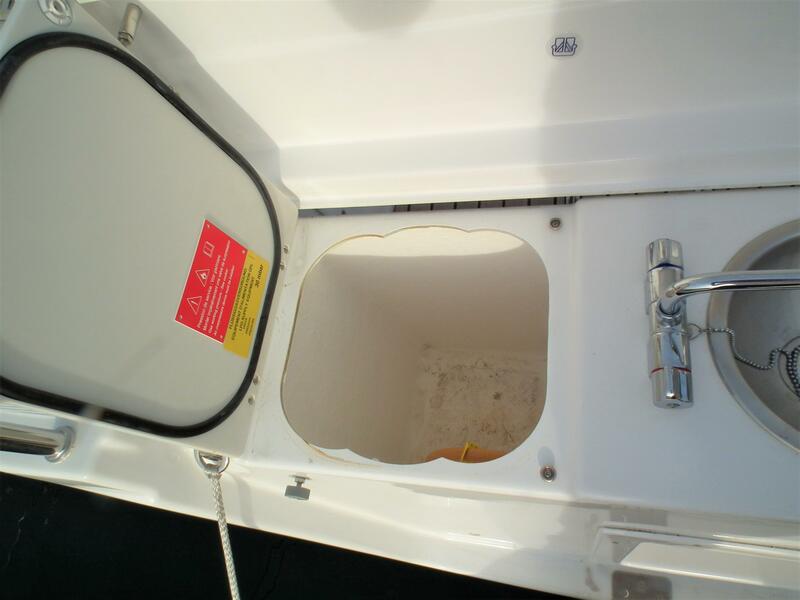 As well as the addition of BBQ griddle and sink added to the stern located under the seats. 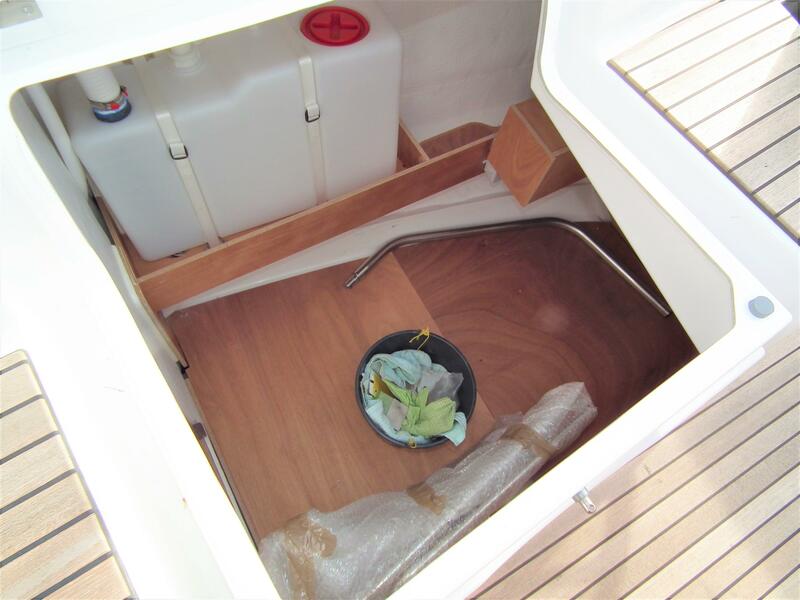 Plus much more! 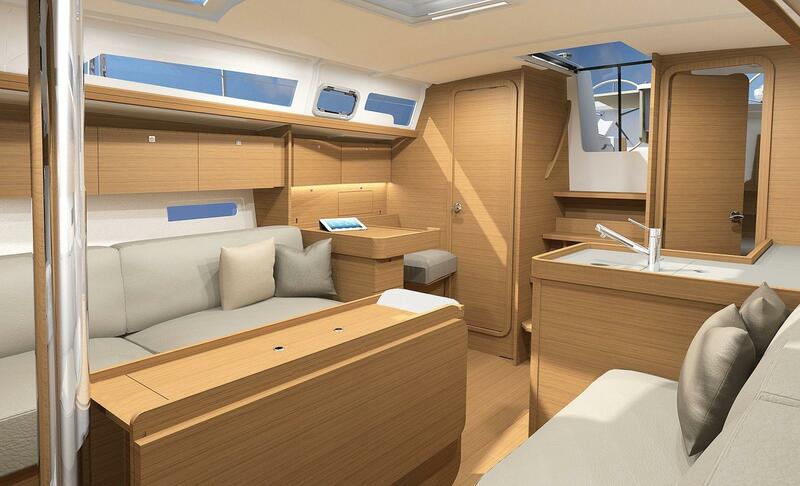 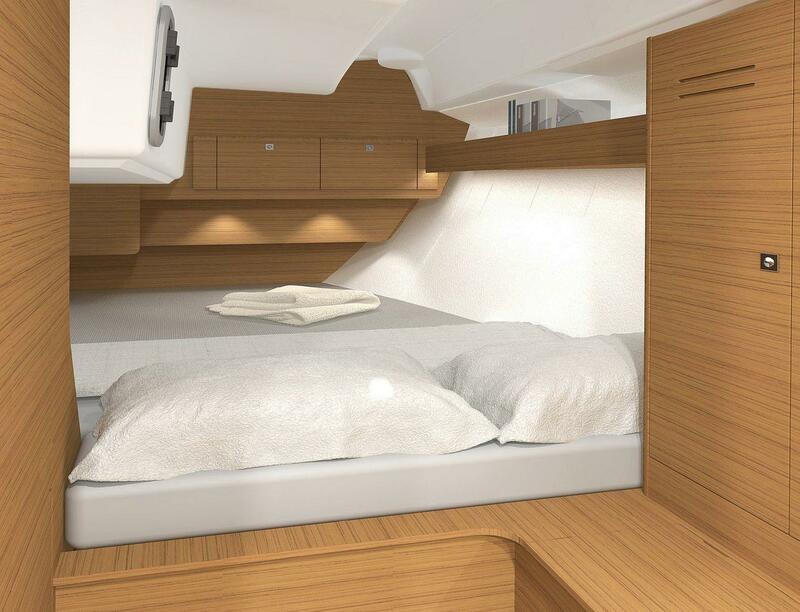 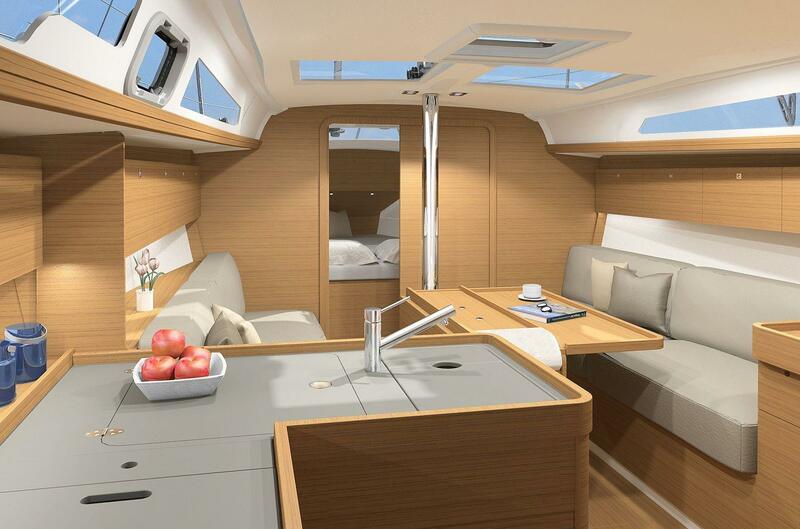 This Yacht is coming fitted with a massive amount of specified options including offshore laminated sails, making her a Grand Prix model to add that extra touch to what is already a great cruising/racing vessel. 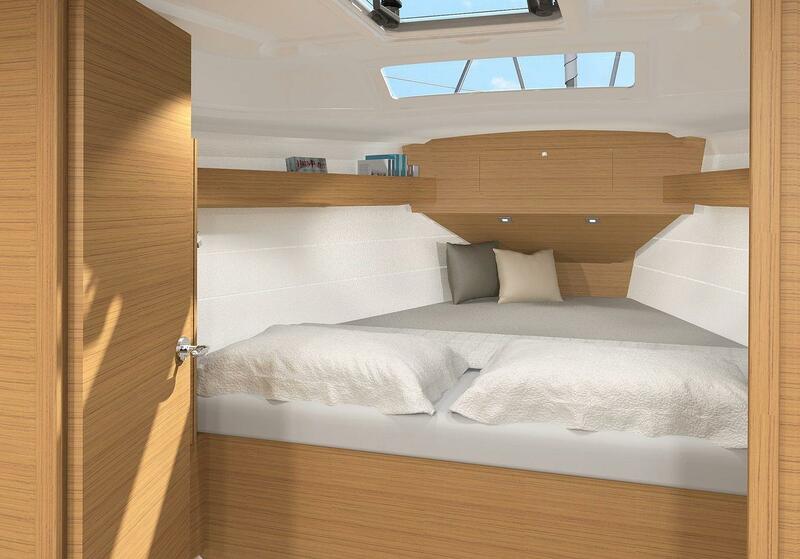 Following it's global launch at the 2017 Paris boat show, the 360 Grand Large has proven already why it is going to be a top seller for Dufour so book a viewing now to come and see why!